In previous years March 31st was the day Morocco changed to daylight saving. But, according to many sources (https://www.timeanddate.com/time/change/morocco/casablanca) Daylight Saving Time (DST) will not take place this year. This is in line with the government council Draft Decree 2.18.855 adding 60 minutes to the standard time in Morocco, moving Morocco to GMT+1 year-round. So now Morocco observes Central European Time (CET) all year. and DST is no longer in use. Clocks do not change in Morocco. The previous DST change in Morocco was on 26 October 2018. 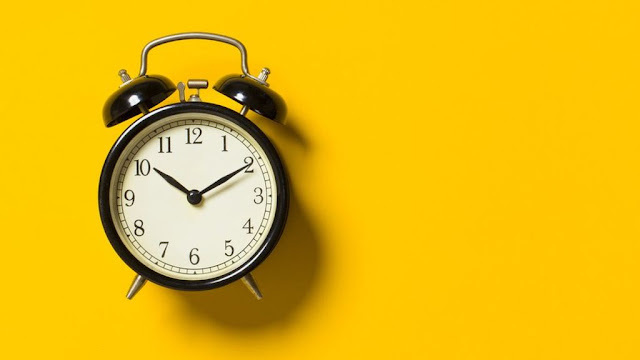 The European Union said in August last year that it would recommend that its member countries scrap the twice-yearly clock change. The UK changes to summer time tonight.